Shooting Targets Let’s face it: nearly all of us could use some practice with our firearms. No one is a perfect shot, so working on our aim is something we should constantly be doing. One of the best items to help us improve as marksmen is a shooting target. This is the best aid that anyone wanting to improve their aim can find. Shooting targets are items that you can use for safe target practice with your firearms. What can be used as a shooting target is nearly limitless, with several lifelike targets available, as well as systematic targets to aim at. 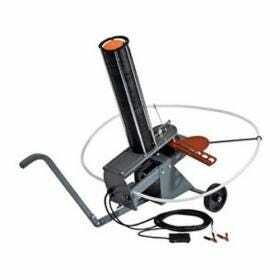 Whether you want to train on the range or practice for the next hunt, there is a shooting target available for you. Some of the most popular shooting targets typically have a bullseye. That is the center mark, indicating the part of the target that must be aimed for. There may be symmetrical circular patterns as well as distorted images to try to throw off your ability to aim accurately. 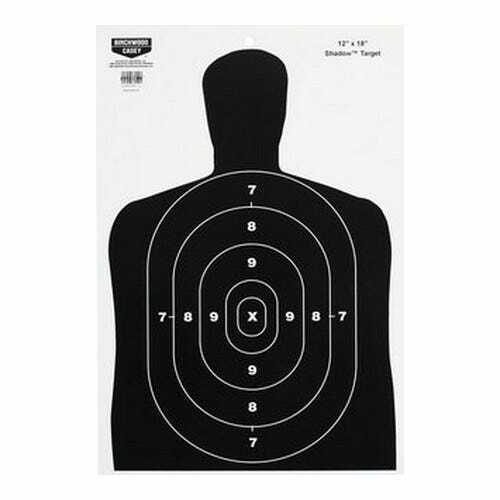 In addition to the bullseye targets, silhouette targets are very common for the range. These are generally shapes of people that have various levels of difficulty outlined on them for practice. Resetting targets are also a great way to practice, giving you immediate information on whether or not you hit the target. 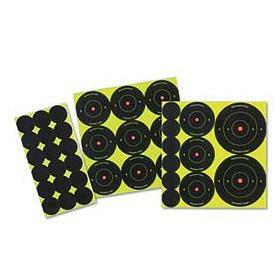 Nearly all of these targets come in numerous colors, sizes, and variations. Firearm users wanting to increase their level of skill with their weapon will want to practice with shooting targets. They will help both range shooters and hunters alike. When you are ready to improve your skills, let GrabAGun.com be your source for shooting targets and all things that help make you a better marksman.